Will-erich Peuckert + 'Korbach die Geschichte einer deutschen Stadt" (1988) by Wolfgang Medding + Wikipedia. Summa Christianae religionis est imitari eum uem colis. The most important thing about the Christian faith is to follow the one you venerate. but by the dissolution of life and the wickedness of the heart all sects are the same. Albert Pfifferling, his special friend .?. Josias Langemann (Macrander) was born about 1590 in the city of Korbach in the region Waldeck. He was the eldest son of Arnold Langemann (Macrander) and Margaretha Nicolai (the favorite sister of Philipp Nicolai). He had 2 brothers and 2 sisters. On August 19, 1615, he became Magister (academic teacher) and was from 1616 till 1622 a Praeceptor Classicus (teacher of classical languages) at the Pädagogium in Gießen. This gymnasium was the forerunner of the later University of Gießen. Magister Josias Langemann (Macrander) was also a Hofmeister (private tutor) of the noble family Schlitz genannt Görtz in Gießen. In 1622 Josias was rector of a school in Wetzlar. Josias married a certain Anna Elisabeth from whom he got 1 son (lawyer/notar/economist Georg Friedrich Martin Macrander *1620) and 2 daughters (NN *1622 and Mägdlein *1624). 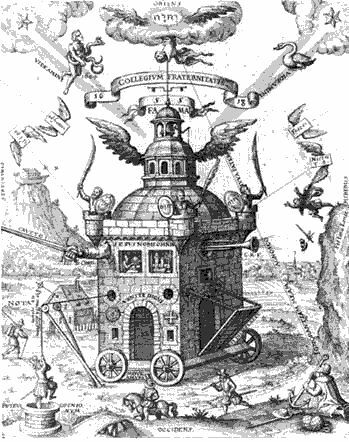 Various documents and publications (*) indicates that Josias very likely was a member of the Order of the Rosicrucians, a 17th century philosophical, secret society. 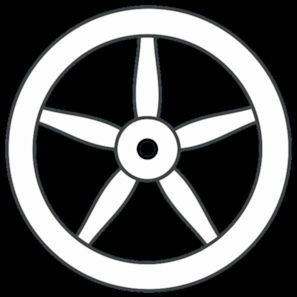 The society, named after founder Christian Rosenkreutz (*1378-†1484), was in possession of a wealth of secret knowledge. The doctrine (or theology) is based on esoteric truths of the ancient past, hidden from the average person and for insiders only, which provides insight into the nature, the physical universe and the spiritual world. The society had a strong Protestant character. The Pope was opposed and reading the Bible was as a condition made for access to the Society. In the seventeenth century the movement was seen as a threat to the established order. They tried to expose and prosecute the members. Thus was also Josias Macrander victim of "ein sogennannter Inquisitionsprozeß in Gießen anno 1623", a so-called Inquisition process in Gießen. Landgrave Ludwig V of Hessen-Darmstadt (*1577-†1626) commissioned an inquiry commission with heresey as an indictment. The committee began its work on 27 February 1623. The process focused among others on academics like Mr Philipp Heinrich Homagius (called 'a good friend' by Josias), Dr. med. Heinrich Nollius, Dr. Samuel Stephani and jurist Professor Dr. Heinrich Nebelkrä. 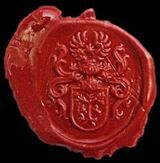 Besides his relation with this company, an aggravating circumstance for Josias was his association with the Lutheran Countess Elisabeth of Nassau-Dillenburg-Siegen, wife of Count Christian of Waldeck-Wildungen and grand-niece of Prince William of Orange-Nassau. Josias Macrander visited the castle of Waldeck twice and taught the Countess about the current religious issues of that time. From Giessen he had continued his teachings by writing her including sending of songs. There was a close correspondence with the Protestant Countess and Josias exerted a great influence on her. The final verdict of the inquiry commission followed a few months later. Josias was ordered by the council to end his correspondence with the Countess. Josias then called "man habe doch keine spanische Inquisition!" (this is not the Spanish Inquisition!). The release of Josias was ordered. He was demanded to terminate his (religious) teaching activities in the future and his attacks (on the Roman Catholic Church). 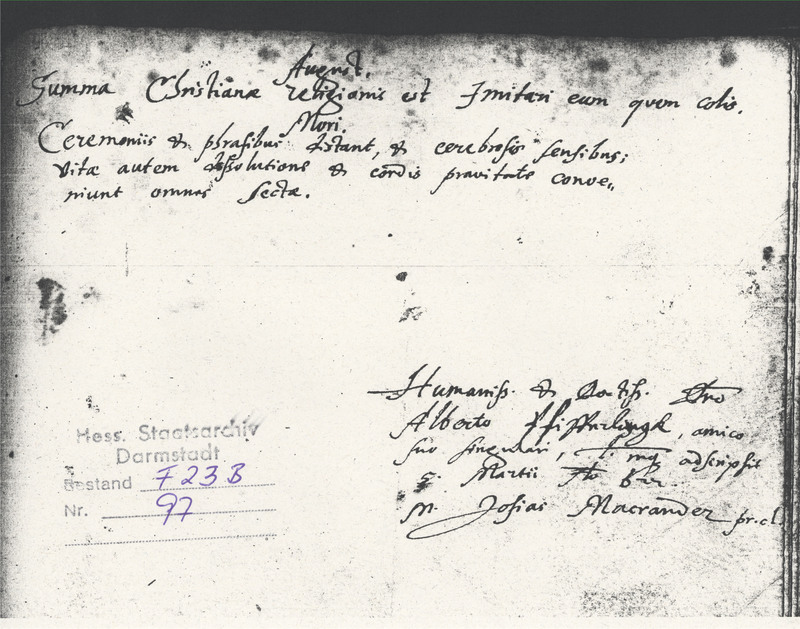 Josias aggreed without contradiction and signed the deed on July 12, 1623. In the publication "Mitteilungen des Oberhessischen Geschichtsvereins" (Doppelband 49/50, 1965) states that it is actually only Josias Macrander who was punished, but because of his agreement without contradiction, this gives the impression that he felt himself secured somehow, possibly by (influential) friends in the free imperial city of Wetzlar. From an inquisition process in the true sense of the word can hardly be spoken, this was a storm in a teacup. In 1625 Josias went from Wetzlar to Jena to become Deacon (member of the church council). On his way Josias became ill and died during his stay in Jena on November 28, 1625 at the age of 35.